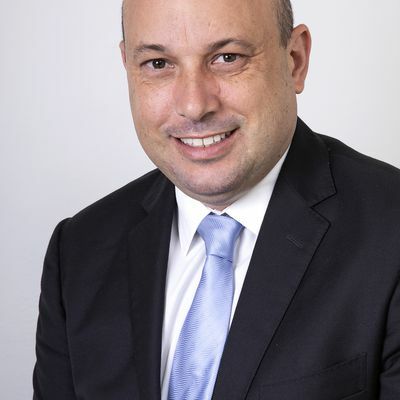 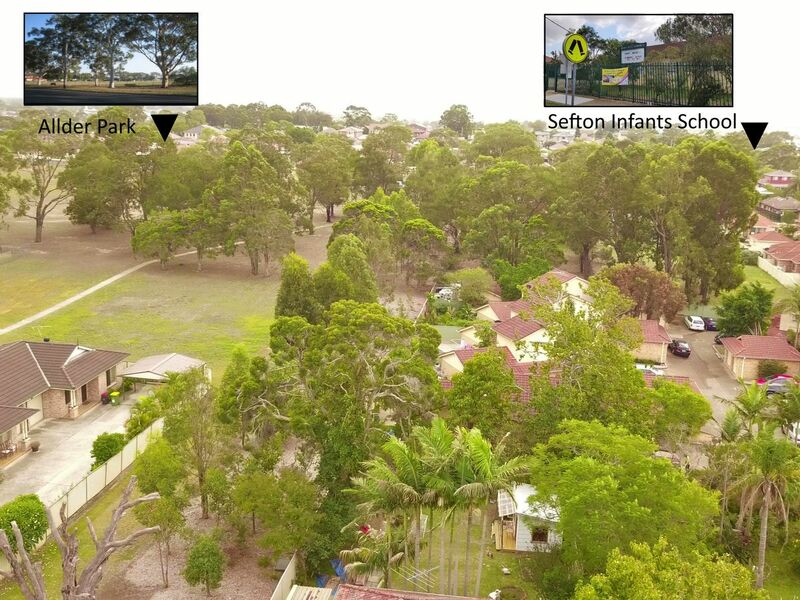 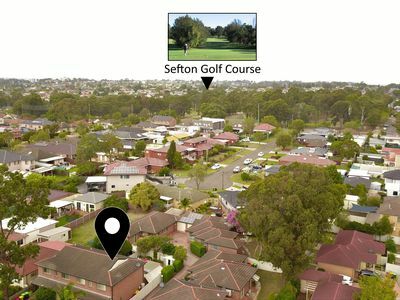 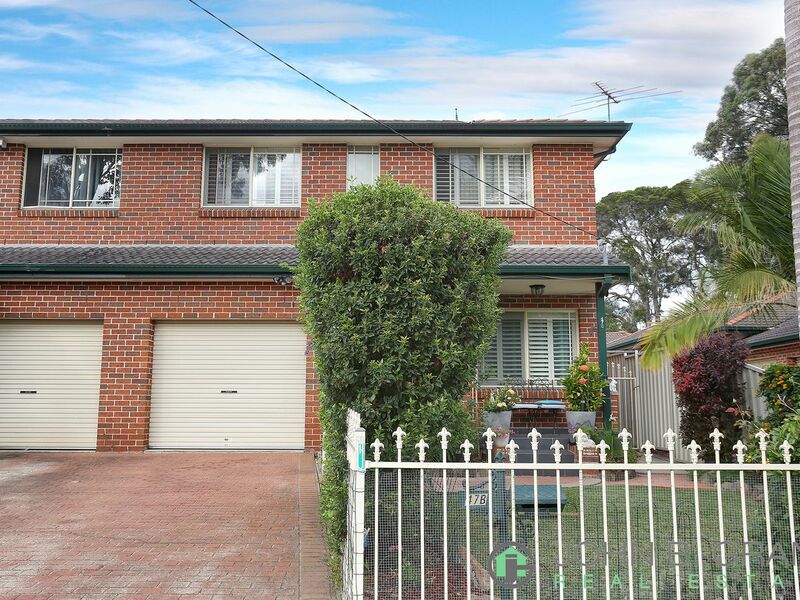 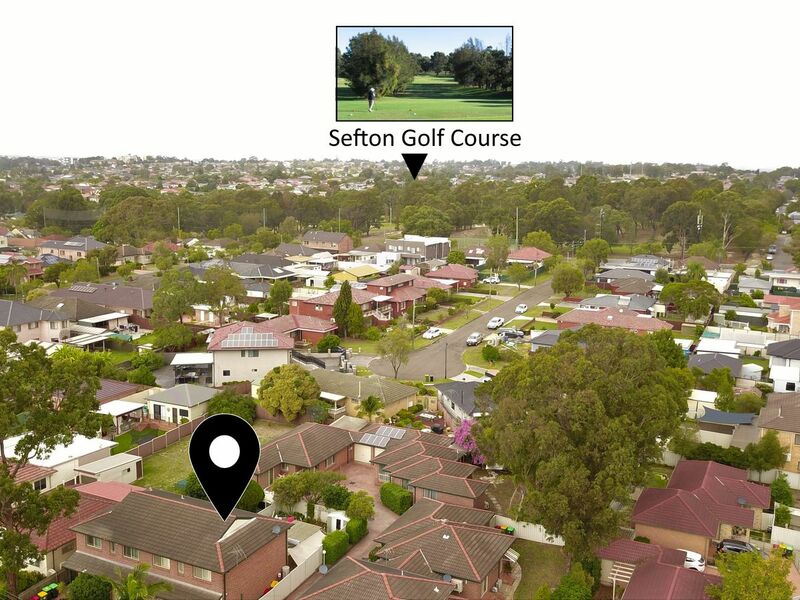 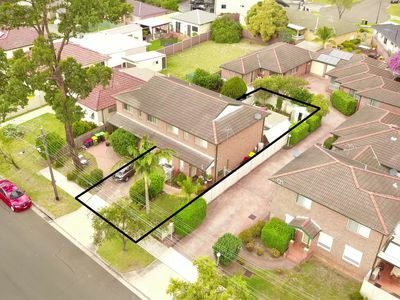 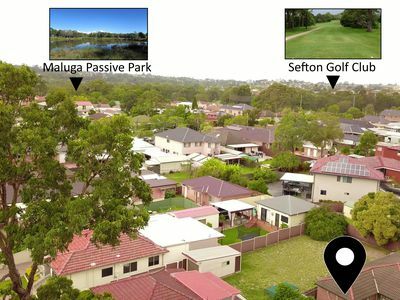 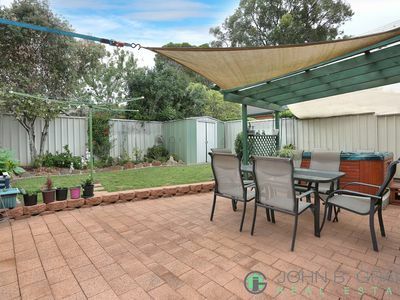 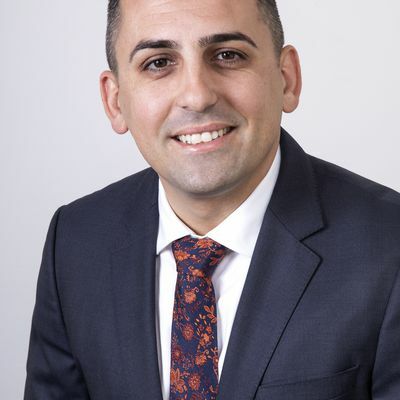 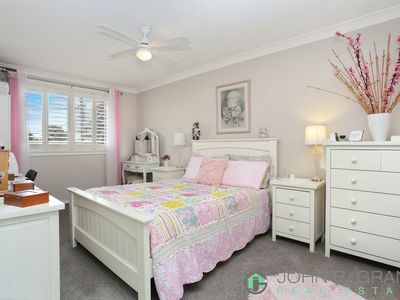 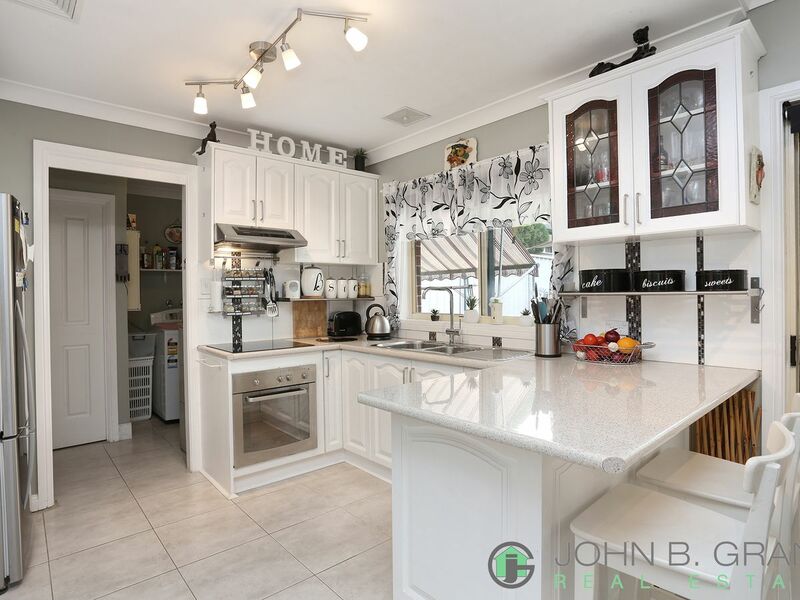 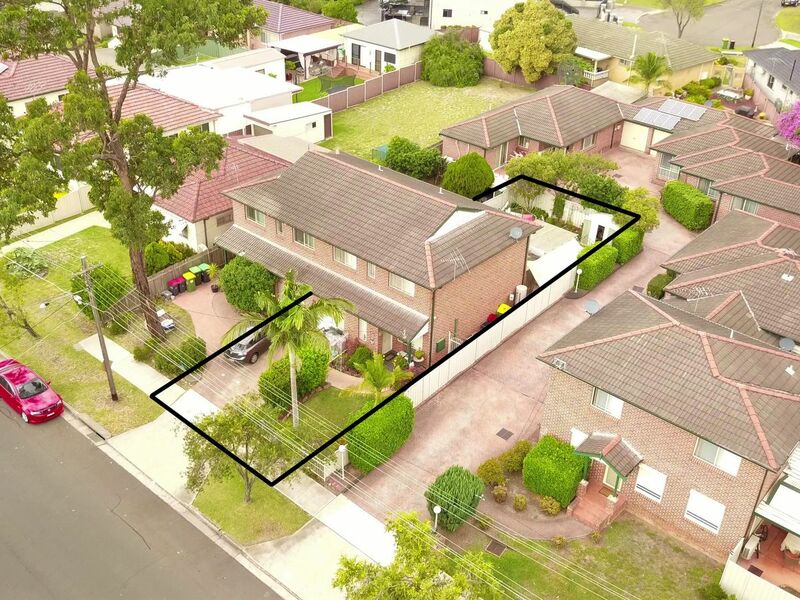 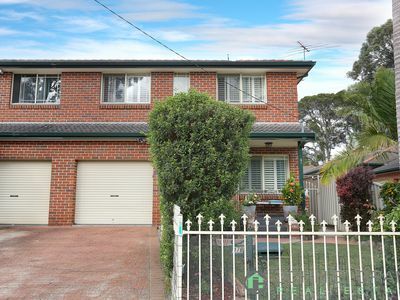 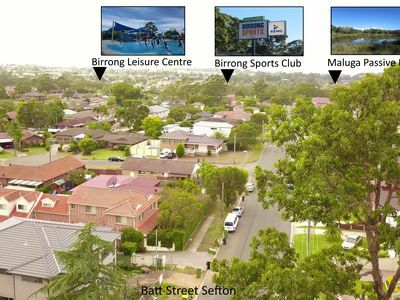 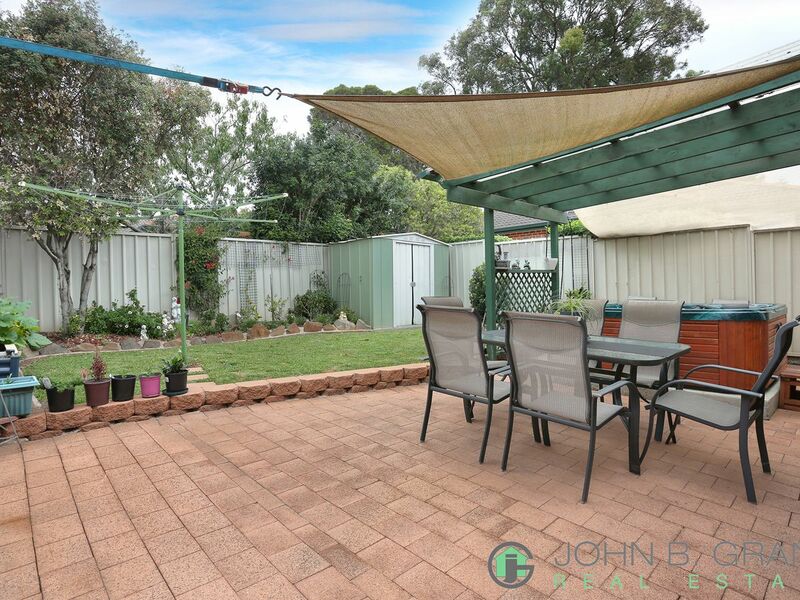 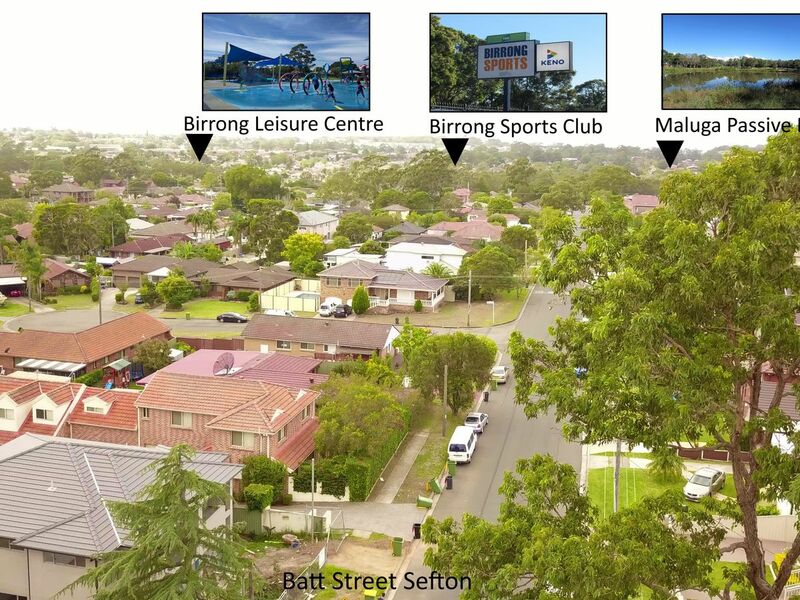 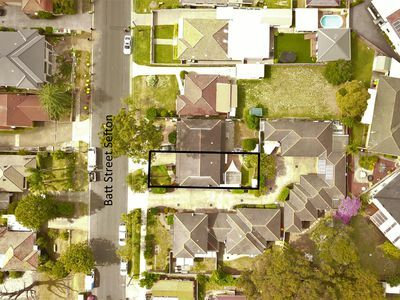 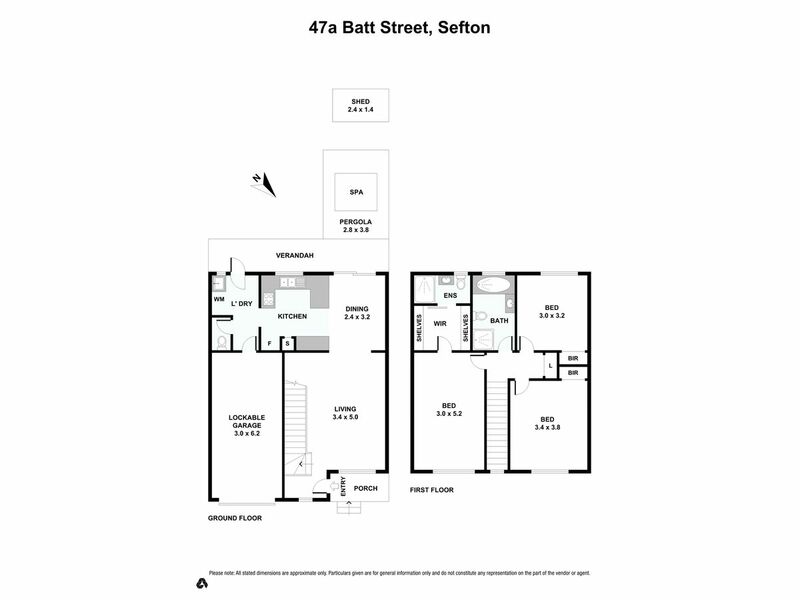 John B Grant Real Estate is excited to present 47a Batt Street, Sefton to the Market. 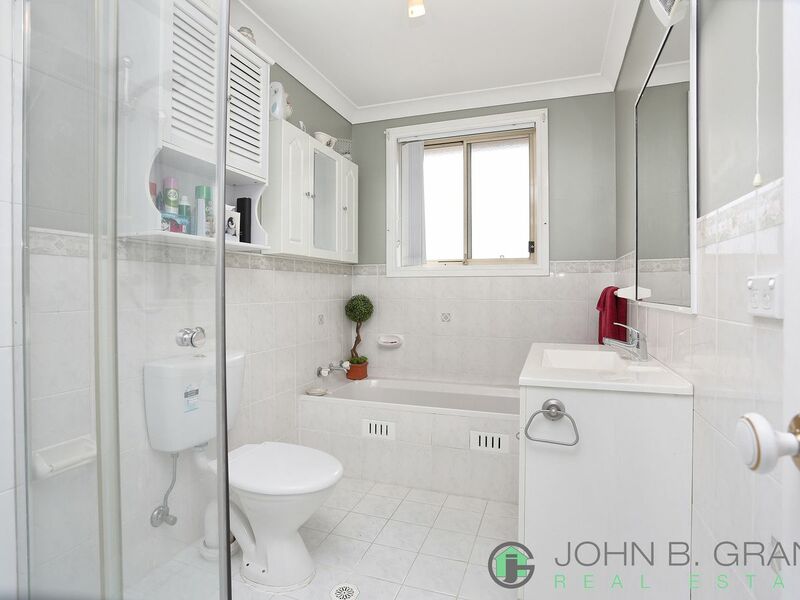 This immaculate and well-loved 3 bedroom duplex offers everything you ever wanted. 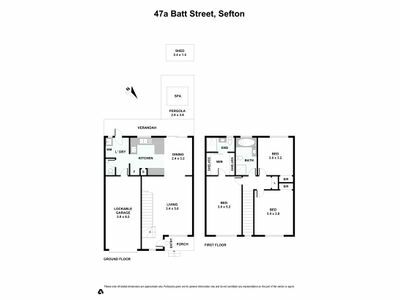 When you enter through the doorway of your new home you are greeted by the formal living area which flows towards the modern open plan kitchen. 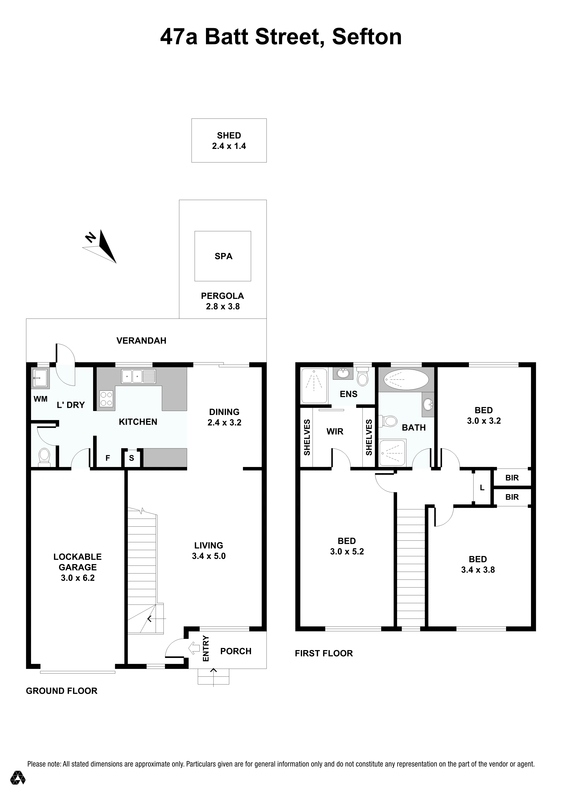 Upstairs you will find 3 large bedrooms and a full bathroom, the master bedroom offers walk-in wardrobe and ensuite. 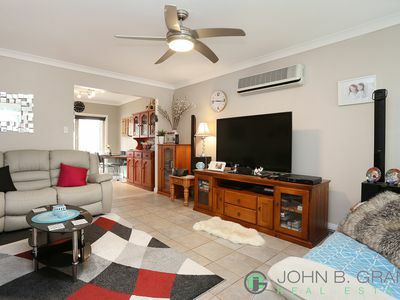 Plus you will be delighted to find planation shutters on almost every window, split system air conditioning, internal laundry with that much needed 3rd toilet and an automatic door to your lock up garage with easy internal access. 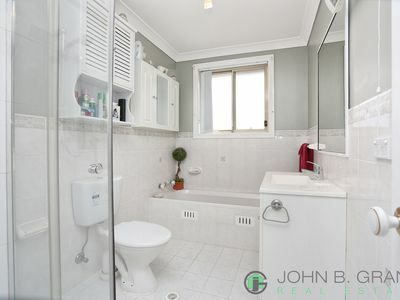 If you love to spend time with family and friends than you will love the large covered entertainment area with your very own private spa bath. All this within easy access to local schools, parks and public transport.